China has invited Bhutan to join the Belt and Road Initiative (BRI), following the visit of China's Vice Foreign Minister Kong Xuanyou to the country. This was the first high-level visit by a Chinese politician to Bhutan since the Doklam standoff between India and China last year. Note : The Doklam region is claimed by both China and Bhutan. 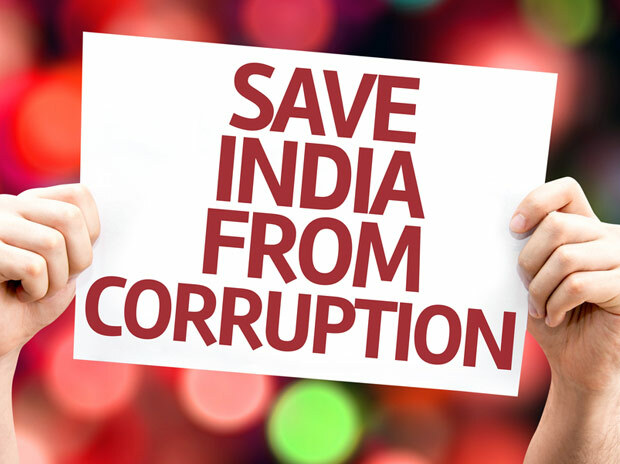 The Parliament today passed Prevention of Corruption (Amendment) Bill, 2018. This is an anti-corruption Bill that provides punishment to bribe givers and takers, and extends prior nod for prosecution to former public officials with the Lok Sabha giving its assent to the law. The Bill provides for imprisonment from three to seven years, besides fine, to those convicted of taking bribes. Bribe givers have also been included in the legislation for the first time and they can be punished with imprisonment up to seven years, fine, or both. The decision in this regard was taken in the 2nd meeting of National Council on India’s Nutrition Challenges under POSHAN Abhiyaan, which was held today at New Delhi. Deshna Jain, a 20-year-old girl from Tikamgarh was crowned with Miss Deaf Asia 2018 title. Prime Minister Narendra Modi and President of the Republic of Rwanda Paul Kagame witnessed signing of 8 Memorandum of Understandings (MoUs) between the two countries. MoU on Cultural Exchange Program for year 2018-22. MoU on Agricultural Research and Education between RAB and ICAR. MoU on Collaboration in the Areas of Leather and Allied Sectors between NIRDA and CSIR-CLRI. Agreement on Trade Cooperation Framework. LoC Agreement for US $ 100 million for development of Industrial Parks and expansion of Kigali Special Economic Zones. LoC Agreement for US $ 100 million for Agriculture irrigation scheme in Rwanda. Amendment on MoU on Cooperation in field of Agriculture and Animal Resources. Agreement on Cooperation Defence on Capacity Building, Defence, Industry, Science and Technology. MoU on Visa exemption for Diplomatic and official passport holders. MoU on Cultural Exchange Programme. MoU on Material Testing Laboratory. Pulitzer Prize-Winning food critic, Jonathan Gold (57), has passed away. He became the 1st food critic to win the Pulitzer Prize for Criticism in the year 2007. Bajaj Auto Ltd. has appointed Rakesh Sharma as its first Chief Commercial Officer (CCO) to complement the offices of the ED and the CTO. India Under-19 batsman Pavan Shah slammed 282 runs off 332 balls against Sri Lanka Under-19 to record the highest-ever score by an Indian in a Youth Test. Note : The 18-year-old overtook Tanmay Srivastava's nearly 12-year-old record of 220 runs scored against Pakistan at Peshawar.